Your company’s brochure is one of its primary connection-makers. 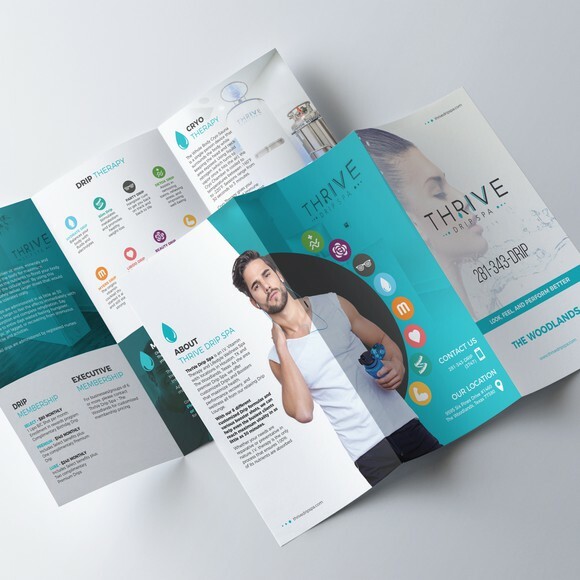 Whether you’re looking to connect with vendors, prospective employees or prospective buyers, a brochure is how you can boil your brand down into a printed, folded conversation starter that pops. But your brochure will only spark conversations if it’s an attractive one. The best way to guarantee your company a brochure that shows off how amazing you are is to hire one of our top freelance brochure designers. Take a look at our list to find the designer who’ll tell your story in a few folded columns. You’re probably familiar with the idea of working with a freelance designer, but this isn’t the only way to have a brochure designed. There’s another option, and it could be a better choice for you: hosting a brochure design contest. A design contest starts with a brief describing what you’re looking for. Then, designers from all over the world submit concepts based on your brief. You choose your finalists, give them feedback to hone the designs and then pick your favorite brochure concept. If ideation and seeing a variety of different design styles is important to you, we’d recommend a design contest. But if you already know what you want your brochure to look like, or even if you mostly know what you’re looking for and you just need your designer to fill in the gaps, working directly with a freelance designer is a great choice! How did we choose these as the top brochure designers? These levels are displayed on designer portfolios, so it’s easy to see if a designer has lots of experience and design chops or if they’re new to the design world. 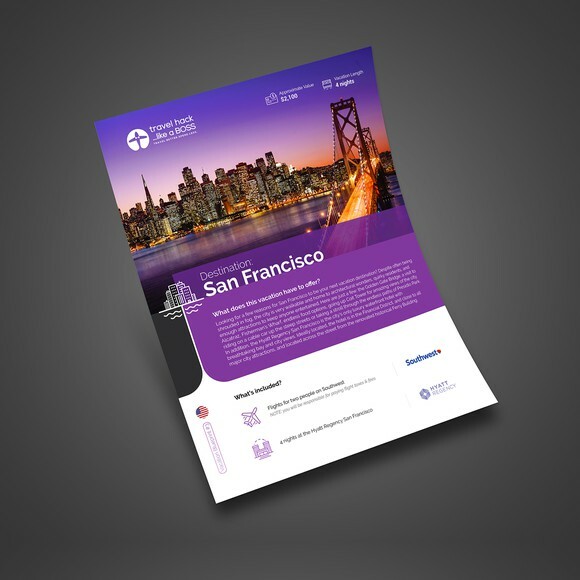 An effective brochure balances copy, images and branding to communicate directly with the person holding it. Brochure design involves graphic design, but somebody who’s an awesome graphic designer might not necessarily be a great brochure designer. The key to getting great brochure design is working with somebody who specializes in brochures. When we made our picks, we looked at each designer’s portfolio to make sure they have substantial brochure design experience. 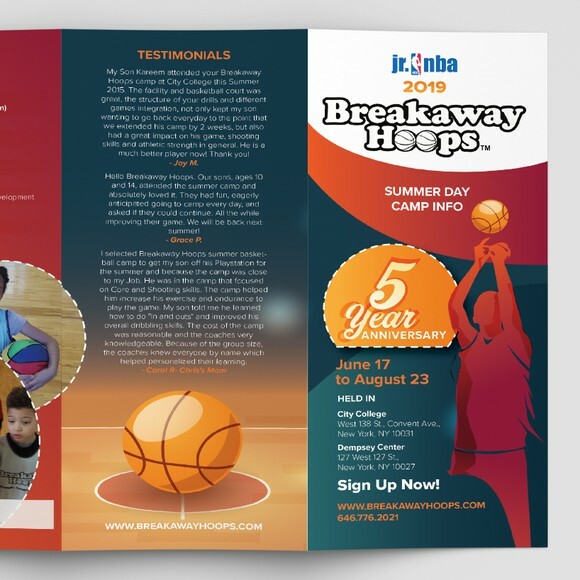 Of course you want someone who can design a great-looking brochure, but you also want a brochure designer who communicates responsively as the project progresses, delivers on time and is generally good to work with. To make sure we only recommend consummate professionals, we considered each pick’s past customer experiences. Are you ready to hire an awesome freelance brochure designer? Get your brand’s story out there in a brochure that expresses your personality perfectly. 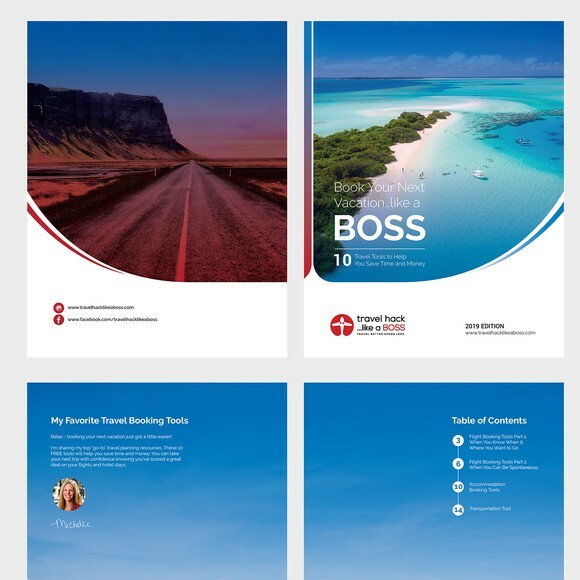 If our top 10 aren’t what you’re looking for, take a search through our site to find the right brochure designer for your brand. Want to be matched to a brochure designer?